How Do I Create P-Charts in Excel Using SigmaXL? Open New York Daily Cycle Time – Discrete.xlsx. This is data from the Sigma Savings and Loans Company, New York location. Each day, the cycle time (in days) for completed loans and leases was recorded. N indicates the number of loans counted. 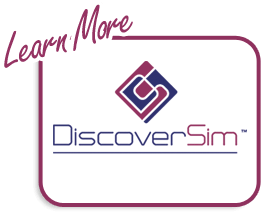 A Fail was recorded if the cycle time exceeded the critical customer requirement of 8 days. Note that we are not recommending that continuous data be converted to discrete data in this manner, but rather using this data to illustrate the use of P charts for Discrete or Attribute data. 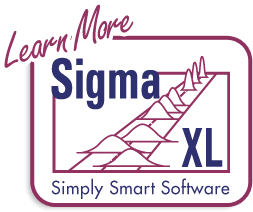 Select SigmaXL > Control Charts > Attribute Charts> P. Ensure that B3:E23 are selected, click Next. 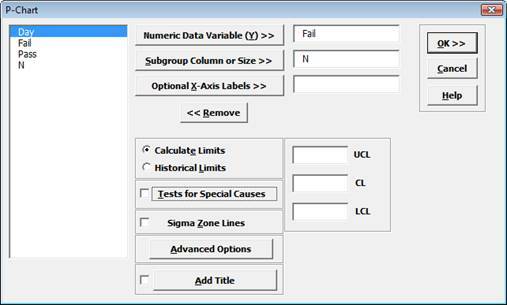 Select Fail, click Numeric Data Variable (Y) >>; select N, click Subgroup Column or Size >>. If we had a fixed subgroup size, the numerical value of the subgroup size could be entered instead of Column N.
The moving limits are due to the varying sample sizes. While this P-chart shows stability, a much bigger concern is the average 41% failure rate to deliver the loans/leases in 8 days or less!